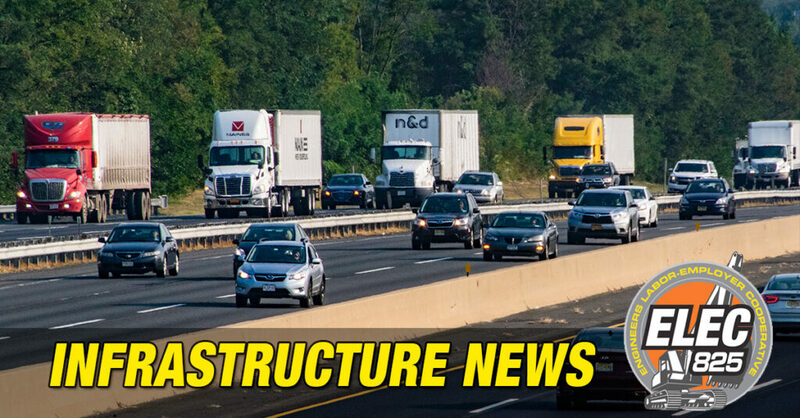 The report finds fundamental flaws in the Reason Foundation’s annual infrastructure report, which is often cited when claiming that NJ roads are more expensive than roads in other states. Philips’ criticism include the Reason Foundation’s failing to factor in complexity and population density in their study. For example, the top 10 “cost-effective” states have a population density of 45 persons per square mile while New Jersey has 1,210 persons per square mile. Philips argues that more densely populated states have more complex infrastructures (more lanes per mile of road) which affects cost. When Philips evaluates infrastructure costs with population density and complexity and other factors not incorporated in the Reason Foundation’s analysis, New Jersey’s road costs are in line with the rest of the country.